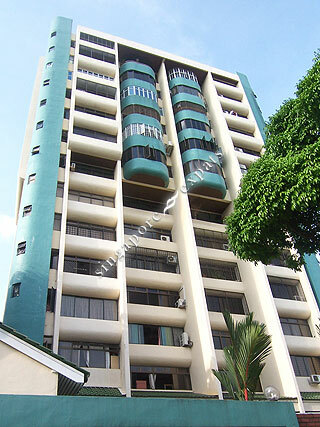 MACPHERSON GREEN is located at 568, 570 MACPHERSON ROAD in district 13 (Potong Pasir, Machpherson) of Singapore. MACPHERSON GREEN is a Freehold Condo development consisting of 57 units. MACPHERSON GREEN is completed / TOP in 1983 (estimated), developed by OLYMPIA DEVELOPMENT PTE LTD.
Educational institutions like STAMFORD AMERICAN INTERNATIONAL SCHOOL, DPS INTERNATIONAL SCHOOL, HILLSIDE WORLD ACADEMY, KONG HWA SCHOOL, CANOSSA CONVENT PRIMARY SCHOOL and MACPHERSON PRIMARY SCHOOL are near to MACPHERSON GREEN. MACPHERSON GREEN is accessible via nearby TAI SENG, MATTAR and MACPHERSON MRT Stations.